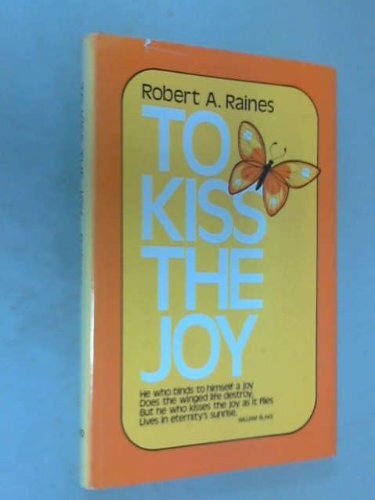 This book taught me To kiss the Joy of my life; which I think of as a bright winged butterfly; is to live in the Spirit; immediately, boldly with gracious abandon; willing give one's self daring to risk much, which became my motto for living. I have never forgotten one of the stories in this book, "He Appeared Also to Me," one of the most moving resurrection stories I've ever read. I recently turned to Amazon to find a used copy, and have read and re-read it many times. 4. 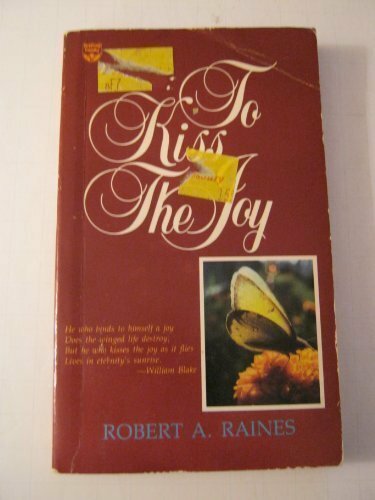 To Kiss the Joy Raines, Robert Arnold.